New York dominated this year's list. OpenTable, the online restaurant reservation service, released its year-end list of the 100 best restaurants in America today. 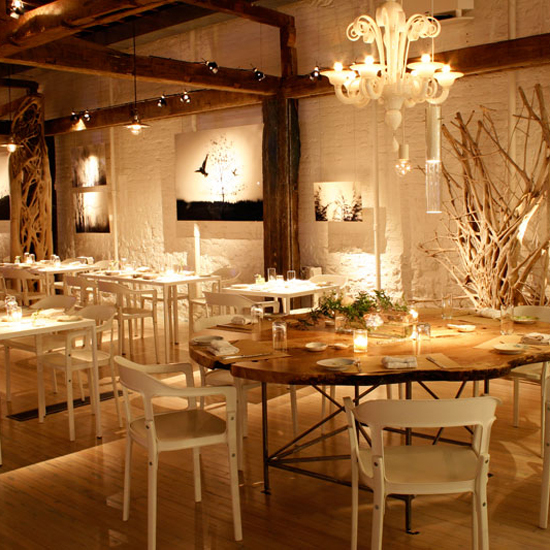 The list—which is curated by OpenTable users—features honorees from 23 states. The states with the most honorees this year include California, New York, Pennsylvania, Illinois, as well as the District of Columbia. OpenTable used the reviews of 26,000 restaurants from more than 12 million users, collected from November 1, 2016, and October 31, 2017, to create the list. The diners took into consideration the level of hospitality at the restaurant, and whether or not the restaurant was a “one-of-a-kind dining experience,” as well as the quality of the dishes served. California and New York appear on the list the most, with 19 restaurants each. American, French, and Italian fare all proved the most popular types of cuisine. Chez Billy Sud - Washington, D.C.